It was back in 2013 that we saw the first render. 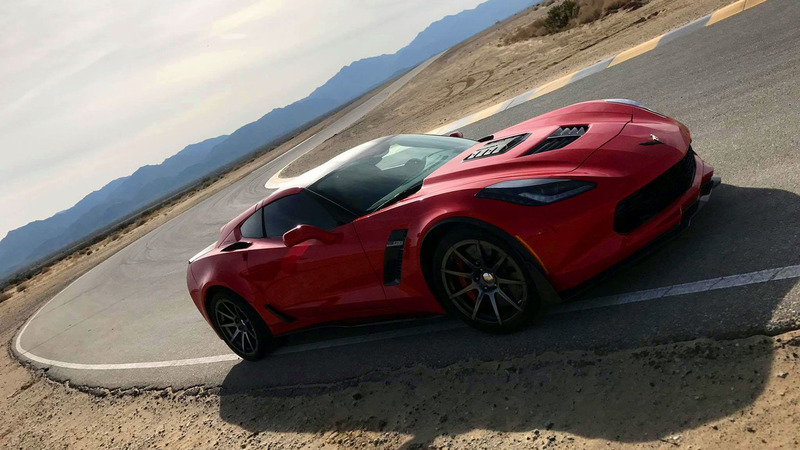 But now, finally, the C7 Corvette wagon we’ve all been waiting for is here. 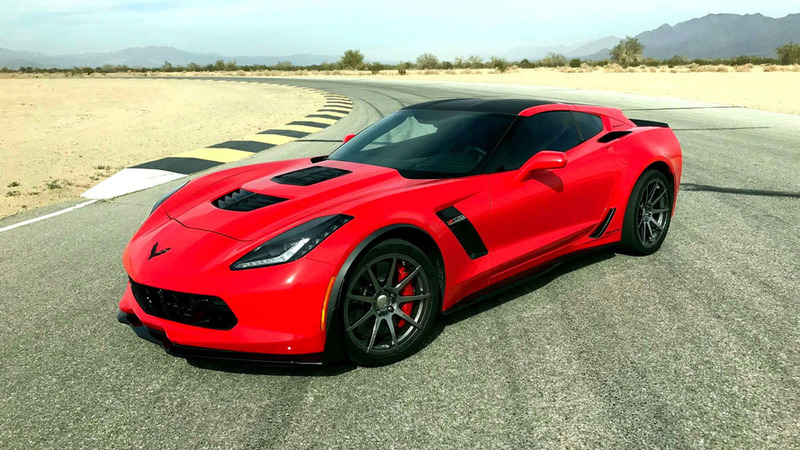 Courtesy of famed Corvette tuners Callaway, the C7 AeroWagen will make its debut at the National Corvette Museum on April 27. 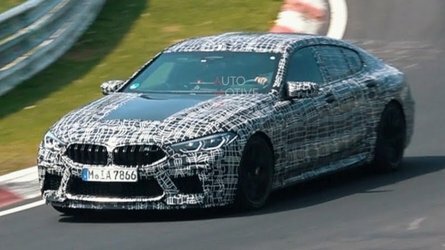 But before it does, it was spotted testing at Chuckwalla Valley Raceway in California, while filming a TV commercial for Mothers at the same time. 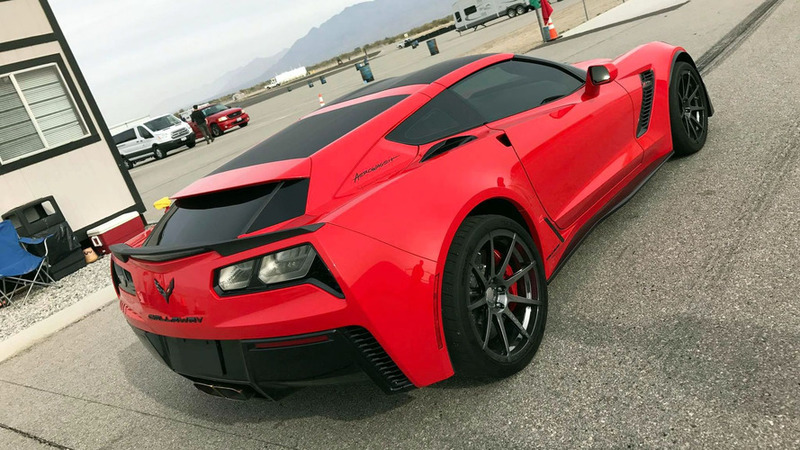 The photos were posted on the Callaway Facebook page by General Manager of Operations, Peter Callaway, and show a mostly stock red Corvette with an extended rear, new wheels, and some custom badging. In transforming the Corvette from a coupe to a wagon, some significant bodywork needed to be added to the rear. The roof was stretched to extend towards the trunk, seeing the addition of a smaller, more vertical window. The car also gets custom 'AeroWagen' logos on the rear three quarters, and new wheels. No word on if this one comes with more power. 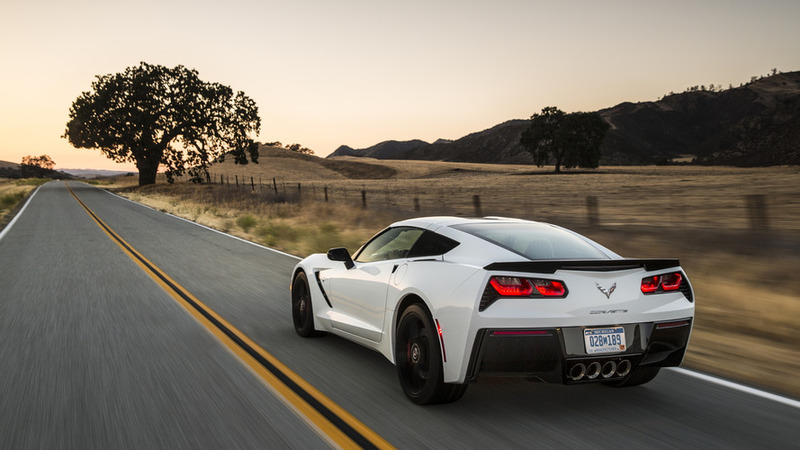 The package was made to fit on all C7-generation Corvettes, and can be had for $14,990 on top of the price of a new Corvette (starting at $55,450). If you want it to match the color of your car – which, you do – tack on an extra $2,980. 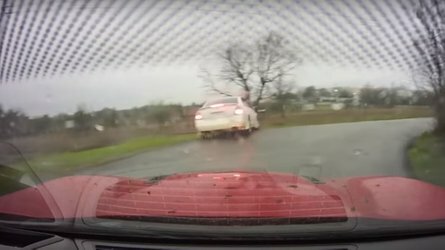 An optional 'AeroSpoiler' can be had for just $1,995. 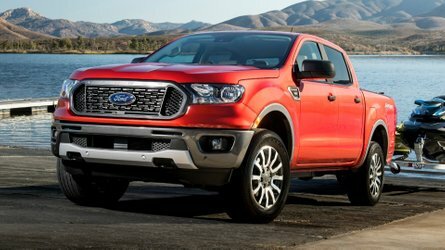 For an additional $17,995, the AeroWagen can be had with one of the company's high-output performance packages. 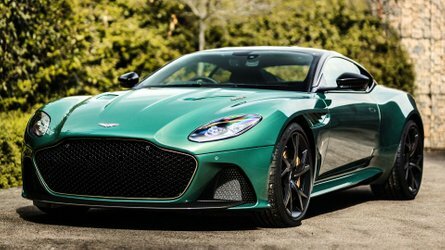 Either the SC627 or SC757 can be fitted, each one producing 627 horsepower (467 kilowatts) and 757 horsepower (564 kilowatts), respectively, and adding on a few extra features like interior and exterior trim, a new key fob, and custom wheels.